What Black Knight fans need to know as Army continues its tour through the Mid-American Conference. Who, where, when: Army (1-5) at Eastern Michigan (0-6, 0-3 MAC), Saturday, 1 p.m.
TV: ESPN3 (Dan Gutowsky and Bob Chmiel have the call). Gambling is illegal in most states: Army is a 2.5-point favorite. 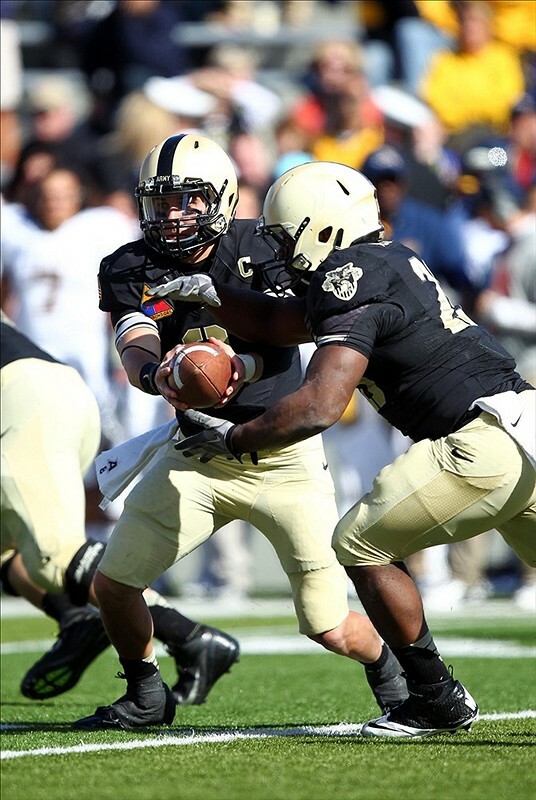 Common opponent: Army lost to Kent State 31-17 last weekend. EMU lost to Kent State 41-14 on Oct. 6. So, defense might be an issue? : Yes, especially with Army missing top linebacker Nate Combs and with the EMU offense coming off a 47-point performance last week at home against Toledo. One plus for Army — Toledo scored 52 points in typical MAC fashion to keep the Eagles winless, and EMU now ranks last in rushing defense in the Football Bowl Subdivision, giving up nearly 300 yards a game. When EMU has the ball: Sophomore running back Bronson Hill made quite the impact in his first career start, piling up 283 rushing yards and three touchdowns against Toledo — the most yards in a single game by a running back this season. He’s averaging a first down every carry (10.4 yards). Redshirt sophomore quarterback Tyler Benz topped 300 yards passing in the loss to Toledo, bad news for an Army defense ranked dead last against the pass in the FBS. Fullback issues: The Black Knights’ option attack likely will be without sophomore fullback Larry Dixon, reportedly still nursing a hamstring injury. Junior Hayden Tippett’s next on the depth chart, with just four carries for 10 yards this season. Dixon had 87 carries over six games, behind only Raymond Maples and Trent Steelman. So what? : The triple option often begins with a fake to the fullback before Steelman and/or Maples take off. Expect Tippett to get some early carries — otherwise, EMU defenders won’t be slowed up by that initial fake, allowing them to key on Army’s top rushers. MAC-tastic: Army is 0-2 against the MAC so far this season, with losses to Northern Illinois and Kent State. The Black Knights have lost their last six games against MAC opponents, going back to a 45-21 win over Kent State in 2010. Next week, it’s back to the MAC against Ball State at West Point.